Although there was a time when you spent all of your money on the interior of your home, you now know that you have really done your house a disservice by not paying more attention to the outdoor details. The patio lighting displays that you have seen at some of the model homes you have visited are spectacular and you hope that you will be able to create a welcoming atmosphere for the outside of your home to match the one you have inside. Even though the inside of your home may be very beautiful and welcoming, the fact of the matter is the outside of your home is what provides the first impression. More than just the curb appeal needed to help market a home when it is for sale, the attention that you pay to the landscaping around your home sends a message about what kind of home owner you are. In fact, as many as 83% of Americans think having a yard is important and, not surprising, 90% of those with a yard think it is important that it is also well-maintained. And while a few bushes and flowers may have once been the norm in many neighborhoods, today’s landscaping plans also incorporate lighting features as well. In some of the latest predictions by Transparency Market Research, the value of the worldwide outdoor lighting market will reach $56.6 billion by the year 2020. 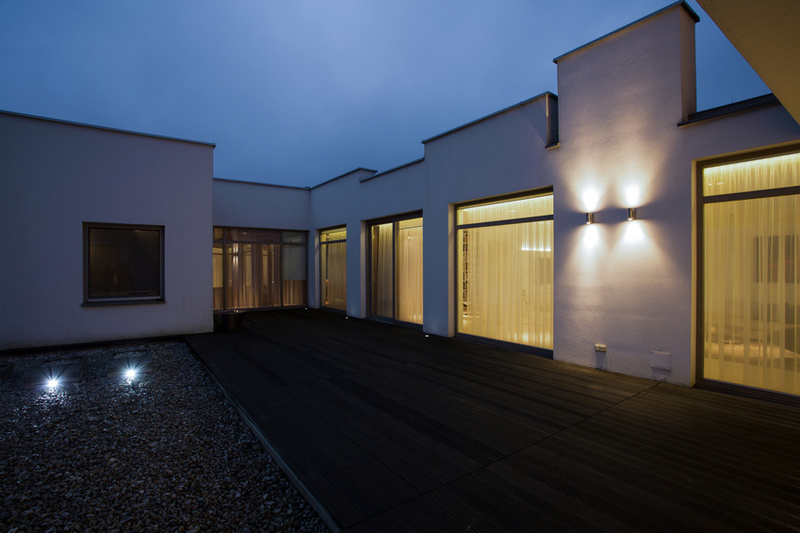 By adding both drama and security, the careful placement and installation of outdoor lighting can completely change the way you and others see your home. Are you ready to be one of the 16% of home owners who, according to the the 2017 U.S. Houzz Landscaping Trends Study, consider outdoor lighting to be the most important front yard feature for boosting the curb appeal of your home?